Mill Avenue took a hard hit when the economy tanked with half the shops and restaurants closing one after another. Over the past couple of years, there has been a decent amount of activity again, with more Mom and Pop types re-opening. Mill Avenue has always been the college nightlife hotspot, but what it has turned into is also a business lunch hideaway and happy hour gathering. Whenever we spot a new opening on Mill, our office is on it like Amanda Bynes calling celebs ugly on Twitter. We started noticing the corner by Hippie Gypsy on 6th Street slowly transforming into something that looked like a sun deck and counted the days until we read an article on Phoenix New Times Chow Bella as to what was coming. We were hesitant to go, because after about the first week the Yelp reviews were more than horrid. C.A.S.A Sunba was not a 4 star experience by any means, but as I searched the internet for their menu (since they don’t have a website – wtf), had to force everyone to go when I saw the glimpse of gold in the muddy water. 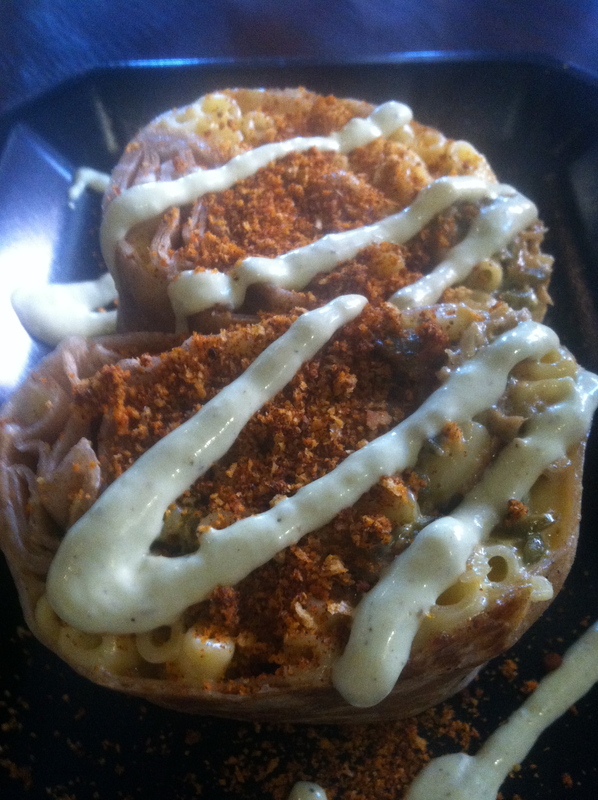 A macaroni and cheese burrito. Yes, you read correctly. It comes in a tortilla with creamy macaroni and sprinkled with a southwest seasoning. I opted in for green chilis (after learning they were not New Mexican, but not canned) and added in shredded pork. For only $6 this bad boy filled me up for lunch with plenty to take back to the office. The restaurant is odd with the new portion mainly outside and then the rest is down the sidewalk at the old Chronic Cantina. The service was alright, but not quick enough for a lunch break, so this filling burrito of queso will have to wait until I need a sobering treat when on Mill. I’m in the PR world and love to attend networking events to keep in touch with other locals in the industry, swap war stories and garner advice. One group that is very active on Facebook decided to have an in-person meet up at Modern Steak, a Fox Restaurant Concept. Modern Steak was one of the many long-distance date spots that my fiancé and I had before he took the plunge and moved back to Arizona, so it has a special spot in my heart. Not only do they have great steaks and optional at-your-own-table baked potato bar, but the happy hour menu is phenomenal. So much great food for the price. What is something on this menu, making it relevant for this post, but of course a baked classic macaroni and cheese with smoked cheddar. To me there are many different ways to make macaroni, and Modern Steak had it just how I like it – creamy sauce that slips through your fork with a crunchy top. Baked in a medium sized metal dish, the macaroni is finished with a crispy brown bread crumb. The dish is served with a spoon for a reason – even for the cheap price, there were at least 3 of us scooping at the creamy shells. UPDATE: Since last visiting Modern Steak, the restaurant unexpectedly closed. As we have seen from Sam Fox restaurants that pop up, we can only hope a similar concept with these amazing side dishes appears again soon. Seeing old friends is always a refreshing stance during the hurried, work-filled weeks. Catching up on lives that have all changed so much puts into perspective how quickly time passes without a sudden care. I had been to Citizen Public House before for a Valentine’s dinner with the fiancé. Although, I usually hate set menus, I enjoyed each course; just never made it back to the dim-lit, upscale and cozy pub. The setting last week was for the well known crafty cocktails, appetizers, and talk about the future. The Citi-Zen handcrafted cocktail was my drink of choice. Made with Absolut Pear vodka, Domaine de Canton, ginger liqueur, housemade sweet & sour.The best part is the rock candy that doubles as a martini stirrer. Pork Belly Pastrami with a Brussels sprout sauerkraut, Burrata and Chicken & Waffles made it to the table to share. 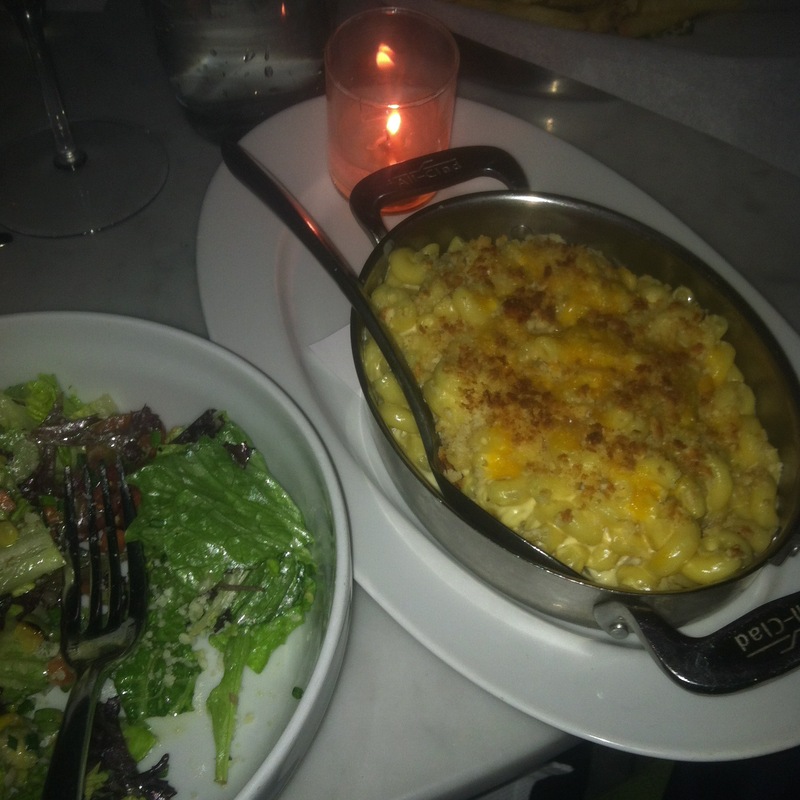 We couldn’t be satisfied without a couple orders of the Bernie’s Mac and Cheese as well. 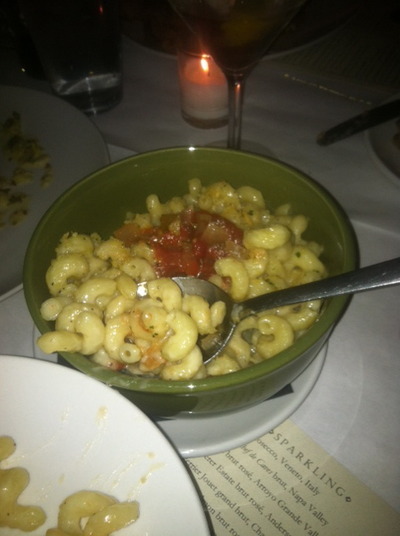 Cavatappi is not my favorite pasta, but it was cooked well so no complaints. 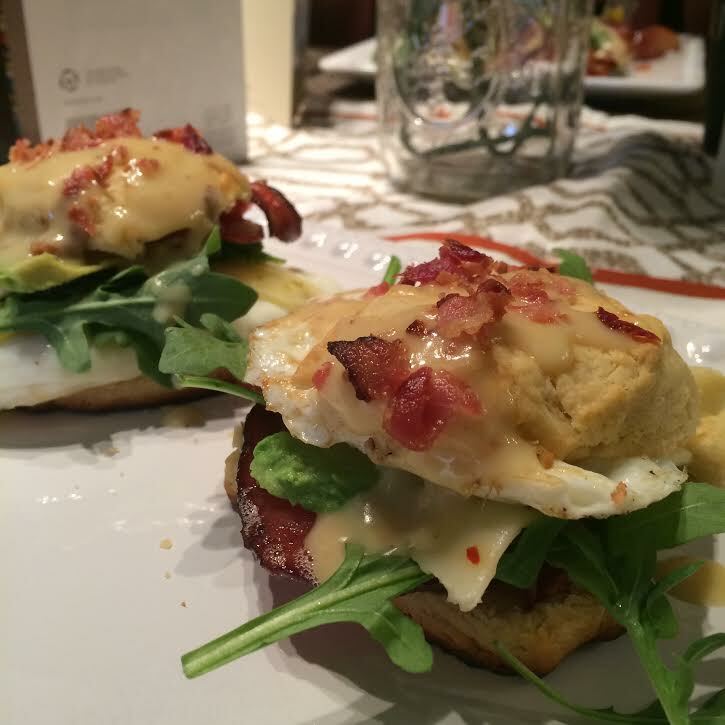 I couldn’t tell if it was the Emmental as it can become spicy when aged, but the M&C had a bite that I loved. The Gorgonzola and tomato relish gave it the savory component that had us order two more bowls for the table. We ended the night with the peanut butter dessert and smiles. Boil the water and add a quarter cup of sugar until all is dissolved. Clamp a skewer with a close pin near the top, dip in the simple syrup, then roll in sugar. Place in flute or glass jar to dry. After cooling the simple syrup add to your flute/mason jar. Then use a generous amount of food coloring to each glass. 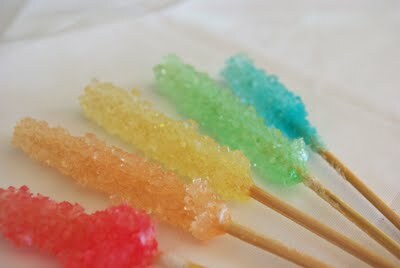 The more the better for the sugar to catch the color. Make sure the skewer is in the middle of the class and not touching the bottom. Wait 3-7 days, then break the top of the sugar with a butter knife. Hang it upside down to get excess liquid off. Package for a later day or enjoy! Prequel: I have a fiancé and he will be mentioned in many of these posts, but as JRS. Present time: Valentine’s Day. A day for wasting money to prove your love. Don’t take that last sentence as if I don’t love receiving delivered flowers at work. Just a statement that I recognize now that I’m older. 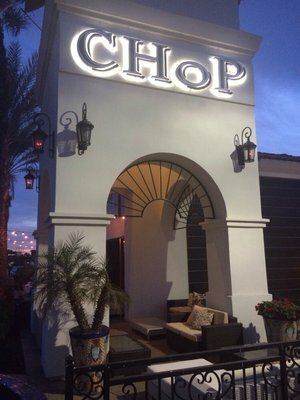 JRS and I had multiple things to celebrate last weekend and decided to have an early Vday dinner at the new Chandler steak house CHoP. It is owned by the same creators of The Living Room and Sushi Room. Walking in, it reminds me of The Keg. Hostess in short FBD, with an immediate view of the simple, modern steakhouse engorged by a large bar. It was super busy so it is evident that South West Chandler needed something of the sort. Long story short, I ordered the mac and cheese even though there were multiple options to accompany my filet, because obviously it’s the right choice. This decision is prior to this blog, so no decent pic to share. 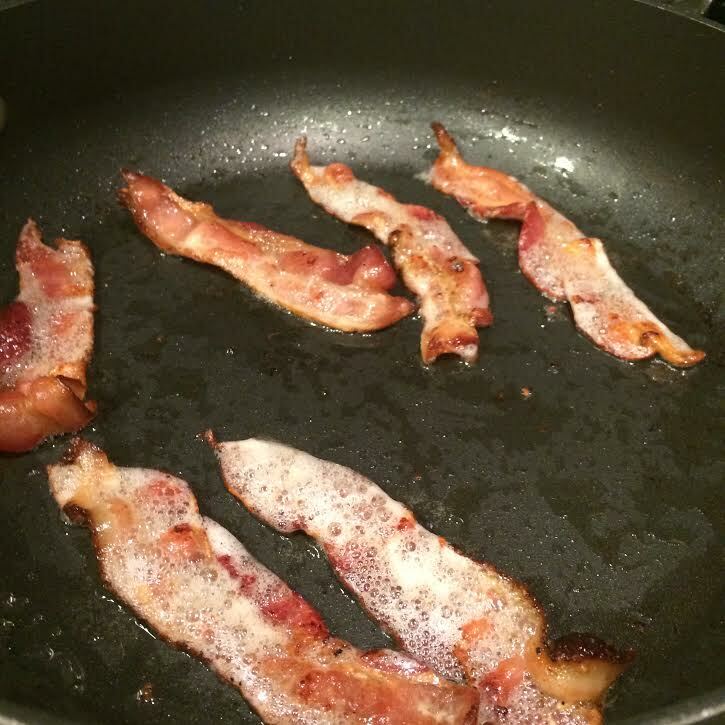 #morechzplz rating? It was a four out of five. Not the bees knees best, but definitely good enough to come back for. The tender and perfectly cooked filet next to it may have flawed my judgement. Inspired by the Chandler, AZ steakhouse. Preparation for two (with plenty of leftovers). 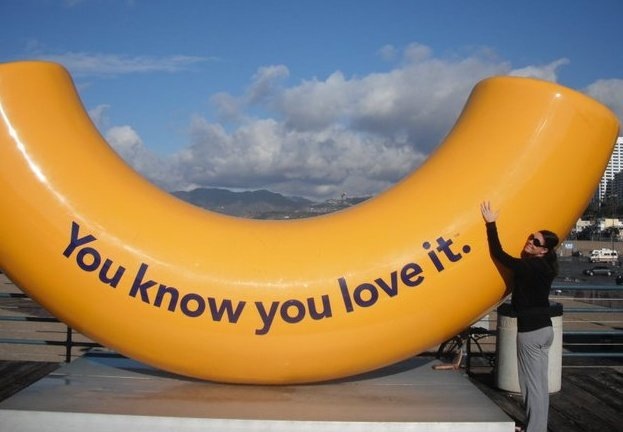 Cook macaroni following package directions. Drain in a colander and rinse with hot water; set aside. Butter a baking dish. Heat oven to 350°. 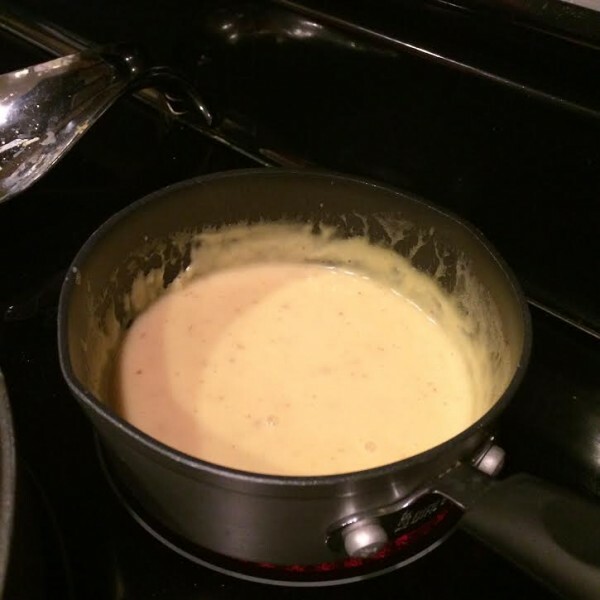 In a saucepan, melt butter over medium-low heat. Stir flour into the butter until smooth and bubbly. Stir in the dry mustard, salt, and pepper. Gradually add milk and cream, stirring constantly. Continue to cook, stirring constantly, until thickened. Add cheese and continue to cook and stir until melted. Combine the macaroni and the sauce and pour into the prepared baking dish. Sprinkle with the bread crumbs and bake for about 25 minutes, or until hot and bubbly and topping is lightly browned. Second day reheat still magnificent. Who doesn’t love cheese? 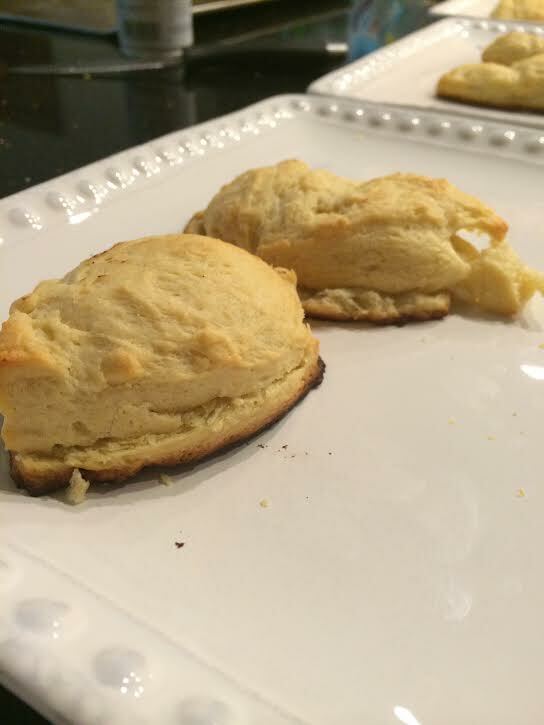 From the time I was a toddler my most memorable dishes included the gooey, creamy substance. 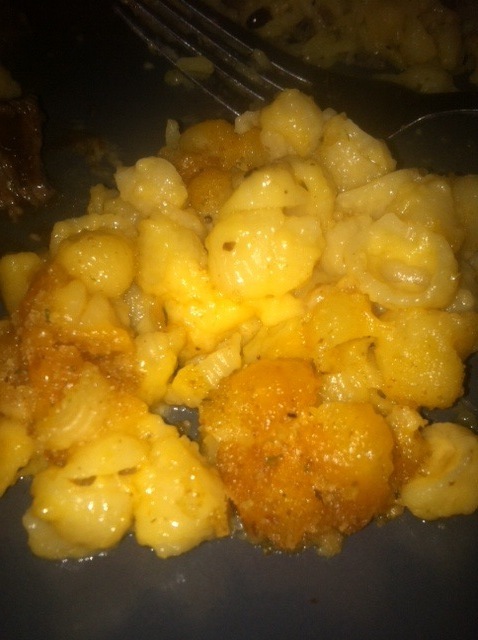 Recently I noticed that I have fallen into the habit of craving the ingredient a certain way; paired with macaroni. Previously, it was not a surprise for Ashley to hoard unnecessary amounts of The Blue Box in her kitchen cabinets. Over the past couple of years, an addiction to order macaroni and cheese at Donovan’s steak house (or of the sorts) has become a norm. One could worry, considering this aging broad is getting married in two months. But, for me, it was a chance to once again spark my writing and share with the those reading my experiences of the most simple, yet comforting food. 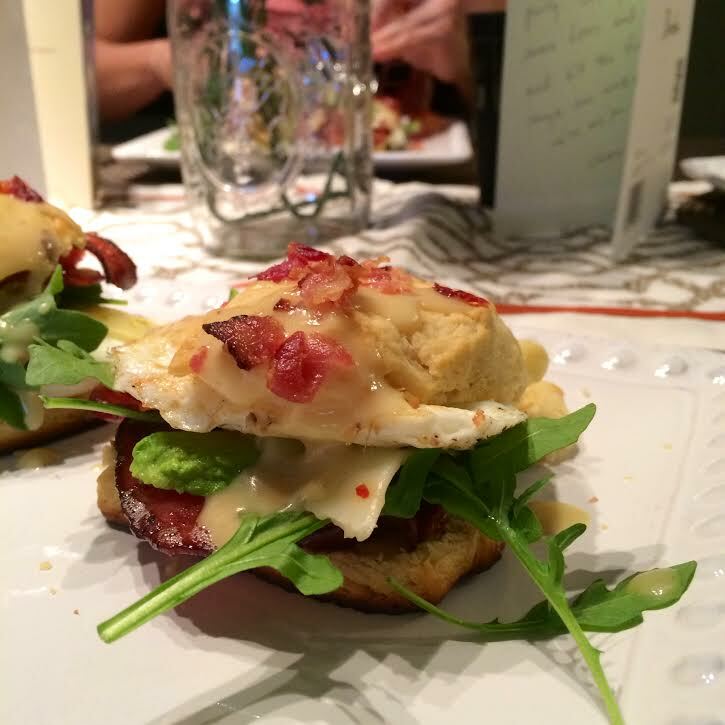 This blog will share my experiences from others menu’s with a sprinkle of my own creations at home. Feel free to send tips my way if you think I missed any of the best versions… because you know I will go, try and write.